Scientists have been studying the origins of musical taste for years. There’s certainly evidence for biological influences, such as the idea that our taste in music changes with age. Now a new study in Nature has found that your taste in music could also be due to the makeup of the songs predominant in your culture. A team of researchers from multiple universities, including MIT and Brandeis University, conducted two studies in 2011 and 2015. They asked study participants to rate the pleasantness of both consonant and dissonant chords. Some of those surveyed were from the United States, but most were from the Tsimane, an Amazonian tribe with limited exposure to Western culture. Also included was a group of Spanish-speaking Bolivians who live in a small town near the Tsimane, and residents of the Bolivian capital, La Paz. In Western culture, consonant sounds are typically described as pleasant, while dissonant ones are tense and a little grating. According to an editorial in Nature, dissonant chords are “the unstable isotopes of Western music,” and often sound like they want to revert back to something more stable. Check out the difference for yourself. People in Western cultures, or with exposure to them, are normally repelled by dissonant chords, which are used in music for an emotional effect. According to music theory, how the chords sound to a person are influenced by other psychological factors, including temperament. However, the researchers found that the Tsimane rated consonant and dissonant tones equally in terms of pleasantness. 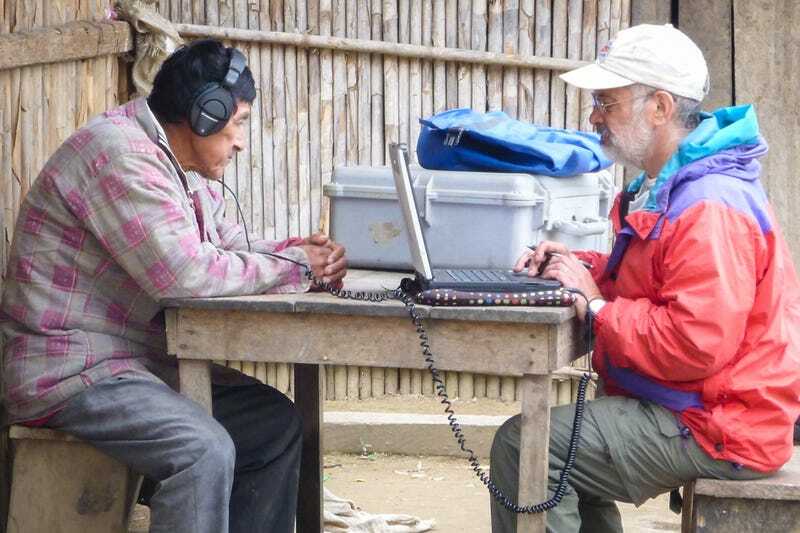 And the Bolivian participants expressed an affection for the consonant sounds, although the disparity wasn’t as great for them as it was for people in the U.S.
“This study suggests that preferences for consonance over dissonance depend on exposure to Western musical culture, and that the preference is not innate,” said Josh McDermott, a professor at MIT and the lead author on the study. As for why this is, researchers have a theory concerning the makeup of each culture’s music. Tsimane music doesn’t make use of harmony, unlike the music of Western cultures. Instead of using chords, they are more accustomed to one note being played at a time. All of this suggests that culture has a major role to play in how our music tastes are shaped.